i haven't kept up with the Dr. Who's. it's been a really long time. the Dr Who i remember had curly hair like Roger Daltry (from The Who, paradoxically). 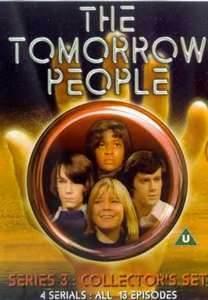 back then, i used to watch the Tomorrow People. The first season I saw was the one with Christopher Eccleston as the 9th Doctor. I liked it. Then it ended. I was not a fan of the 10th Doctor and the greater number of downer endings in that season, so I quit at that point. I do plan to go back as far as I can and watch all the previous ones one day. this is the Dr. i remember. Tom Baker, i think. he was the 4th doctor. and this is the Tomorrow People cast i remember. they used to play it on the public channel. no cable or remote controls back then, btw. i had to get up to change the channel. I applied to a movie theater, I got an interview there and they asked me to do a background check. I wonder if I will get the job. A lottery win at this point might bring me back from the dead, never mind a blue funk. Thanks I hope I do too that is as if that is a good fit for me. I might become a manager there. Is there a Tao of DAZ? Taozen perhaps? ;-) (creator of the DAZ History tool for keeping track of what you've purchased, and whether you've got duplicates in your cart (^_^)d... seeing as the DAZ website is STILL unable to tell you whether you've got a duplicate in there *grumblecomplaingrumble*). 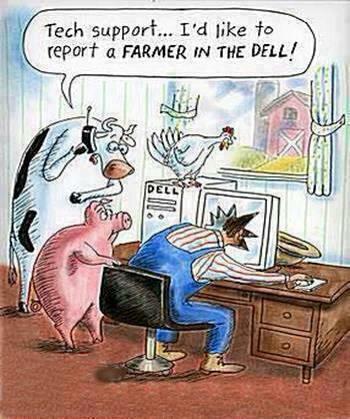 groan. another lottery pool, they want 10 bucks. IT'S A SINGING SQUIRREL GIT IT! I am so tired. the group home gave me some brown pop. that will not help me sleep. There is arguing at the home. Yelling and yelling and yelling. all over the phone. Something is wrong with the group home's phone. I tried calling it and I am getting a busy signal. I wonder if the cable tv is down. their internet is down but I am using my iPhone as a wifi thing. Still at work, should be concentrating but thinking about DAZ. Newegg isn't helpful at all? Usually they're pretty good for reviews of a given item. Sleep now, play later. :PHurt now feel better later? Hurt now feel better later? Does Newegg do hifi? They haven't turned up in searches, but I'll have a look see later.